Reality show Big Brother is looking for contestants coast to coast. The show will be holding open auditions in various cities nationwide this spring. States that Big Brother casting will be coming to include cities in the states of South Carolina, Oregon, Oklahoma, Michigan, Kentucky and others. For people who would love to try out for Big Brother but do not live in or near the cities mentioned below, your chances are not lost. Big Brother is also accepting online video auditions for the upcoming seasons. “Big Brother” is one of the longest running reality shows on TV. The show first aired in 1999 and has been going strong for almost 2 decades now. Big Brother is now looking for people to cast for upcoming seasons. If you do not live in the above cities, you may apply online. Please see this page for all the details on how to get your submission in. If you are applying to be on the show online. I can’t find auditions online. I just auditioned online and thew up a quick video of myself but sent the wrong one by mistake! I would like to update the video and replace it if possible. Did I blow my chance? DOH! You guys NEED me. muhahahaha. How about a Big Brother for older people once? 40 to 60yr. old living in the house and competing hey? I want to be on your show REALLY BAD BUT only with people my own age! You could try it! I’M IN! 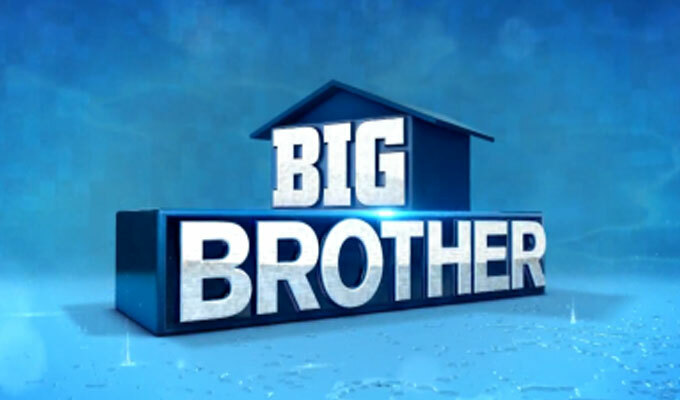 I am a huge fan of Big Brother, been watching since the second season. I was diagnosed with rMultiple Sclerosis when I was 18. I was recruited., and would have played for a college or a junior college, or walked on, but after the diagnosis I choose not to. I was president on Sigma Chi, at UNLV. I am not able to make it to any of the cities listed. Is there a way to audition online? Yes, the information for online video auditions is listed on this page. Do I need to bring anything for the casting of Big Brother? Planning on going to the Chicago open casting call. I’m Monics Nwokeocha from Nigeria. The online audition page is not opening. Please rectify it. I would like to be a part of the show. I believe that the Big Brother Tryouts listed on this page are only in the US. They are open casting calls that you attend in order to be considered. I would love to be part of this show!! Please consider my request. Thank you so much. Is there any for Arizona? I was hoping to audition for big brother but I live in Ukiah, CA 95482. I was hoping that big brother could come to Ukiah. The other reason is I don’t drive but would like to have a chance to audition. You can apply online as well. The 11th is a Wednesday for the Kansas auditions, so do we go on Tuesday the 10th, or Wednesday the 11th? I want to know when tryouts take place as well, this is my 5th time and I want to actually make sure y’all see me this year lol. Hi! When will the auditions be for season 20? Ready for Big Brother 20 tryouts in LA! My name is Amy Houston from Houston and moved to LA in May.